I first learned about CoPower at the Green Living Show a few years ago. Although I briefly looked into it, I didn’t fully appreciate its potential at the time. CoPower raises money from the public to invest in clean energy projects all over the continent, including solar energy and LED lighting installations. CoPower achieves this by selling Green Bonds and backing them with loans to the companies developing the projects. 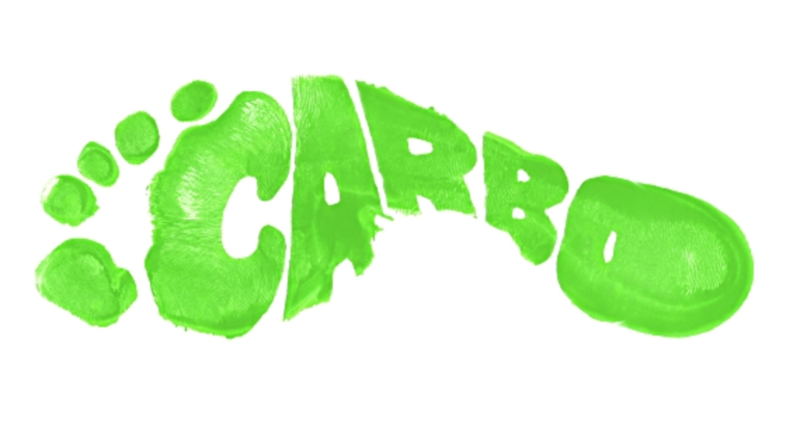 Via this strategy CoPower aims to reduce how much carbon is offset by the projects in which it invests. CoPower is effectively eliminating certain barriers to entry for everyday investors, and better aligning sources of capital with the growing demand for clean investment. For good reason, many people (especially millennials) are becoming increasingly aware of their individual and collective environmental footprints. We are growing more and more interested in clean tech and clean capitalism. In light of this climate, CoPower saw an opportunity to democratize investment in clean technology, and empower us all to align our assets with our environmental values. CoPower is working with securities regulators throughout the country to raise money directly from the public, rather than exclusively through accredited investors. The company is making it easy, and lucrative, for us to make socially responsible choices with our investments. Why bother with a Wealthsimple product, or your bank’s standard mutual fund, when your money could be put to better (and just as rewarding) use? These are private investments with great return potential, that the general public might not otherwise have access to. Green Bonds can even be held through TFSAs, RRSPs or other registered accounts. It’s a form of organized, intentional, and conscious crowdfunding. CoPower is already backed by at least one major Canadian bank, and has great potential to grow – as does the entire Canadian clean energy ecosystem. 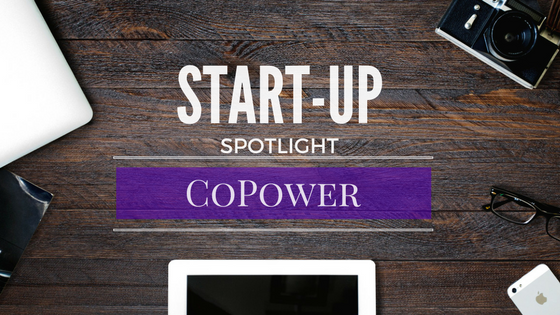 Great news for Ontarians – CoPower will be publicly launching on March 1st! If you have a burning clean tech or clean capitalism idea that you’re ready to act on, don’t hesitate to give us a call! Liana practices corporate and tax law, and is developing her corporate tax and estate planning practice. She has experience working in finance and articled in commercial litigation. Contact Liana today at liana.digiorgio@aluvionlaw.com or reach her at 416-703-6464 ext. 204.